Any driver preparing to become an Arizona truck driver must seriously consider attending a truck driving school. Providing the skills and tools necessary to navigate the roads and highways throughout Arizona safely, trucker hopefuls must make attending an Arizona truck driving school a top priority in the process. Not only do these trucking schools provide important education and on-road training for truckers, but they also place a large focus on helping students to pass the Commercial Drivers License (CDL) exam, an essential step in the qualification process. Finally, Arizona truck driving schools allow for truckers to learn the most appropriate and safe ways to share the road with other vehicles while operating their commercial truck. Inadequate driver training is one of the leading causes of auto accidents across the United States and, more specifically, in the state of Arizona. While there a certainly a number of different factors that play a role in causing traffic crashes to occur, untrained operators in commercial truck accidents tend to cause the most catastrophic, debilitating injuries. First and foremost, truckers must be trained to properly handle such a heavy, sizeable vehicle. In addition, Arizona truckers must be well-versed in the vast set of specific rules and regulations regarding truck laws in Arizona. As such, those who choose to register for one of the Arizona truck driving schools will find that they are well equipped to safely operate their commercial truck and, in turn, will be much more attractive to employers seeking new truck drivers. 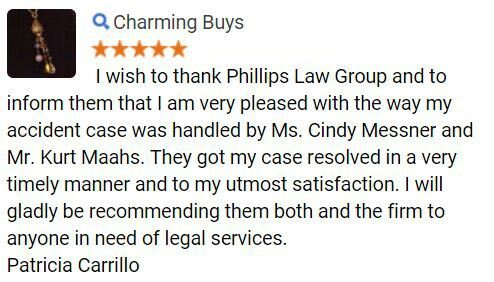 Phillips Law Group has always supported driver training and education for the operator of both passenger vehicles and commercial vehicles. Being involved in a training course is imperative for any trucker, regardless of the persons driving background. As such, we encourage all trucker hopefuls to enroll in one of the Arizona truck driving schools that we have listed below. If you or a loved one has been involved in a truck accident, our Arizona personal injury lawyers are here for you. 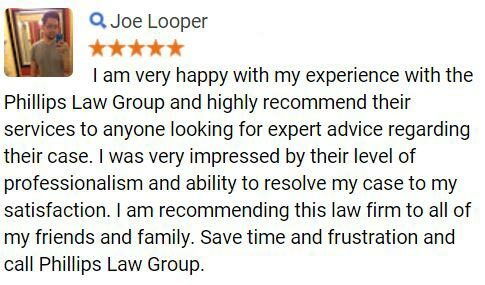 Fill out a Free Case Review form on this page to learn more. Aodt Inc 7322 MacArthur Dr N.
Tuscon Western Truck School 941 E. 19th St.
Phillips Law Group takes much pride in our deep seeded role in the Arizona community. 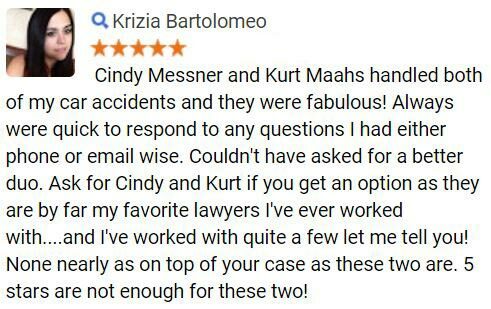 As one of Arizonas largest consumer law firms, our skilled team of personal injury lawyers represents accident victims of all walks of life, in any location throughout the state of Arizona. 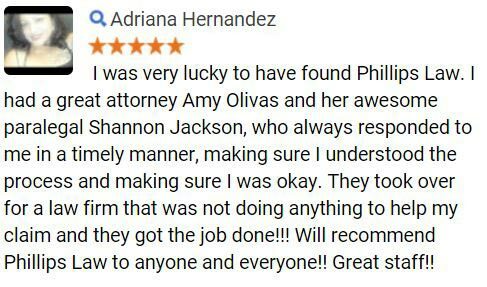 Our goal is to make our quality, professional legal services affordable to all. We offer a variety of payment programs to help those who have suffered to pay on a basis that works for them. When a motor vehicle collision occurs, accident victims are often left at a loss in dealing with insurance companies, health issues, and all of the additional mess that comes with a traffic crash. Our Phoenix truck accident attorneys understand how overwhelming and stressful all of this can be. With this in mind, our dedicated legal staff works diligently to build a strong case for you that breed MAXIMUM compensation. To get started today, please complete a Free Case Review form above.